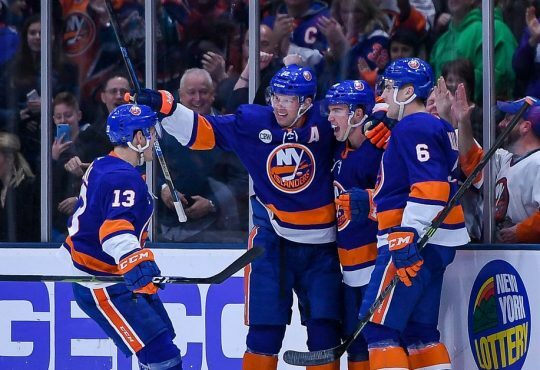 The Islanders played a strong game in Toronto on Thursday night, but were on the unfortunate end of a few bounces that costed them in a 4-3 shootout loss. 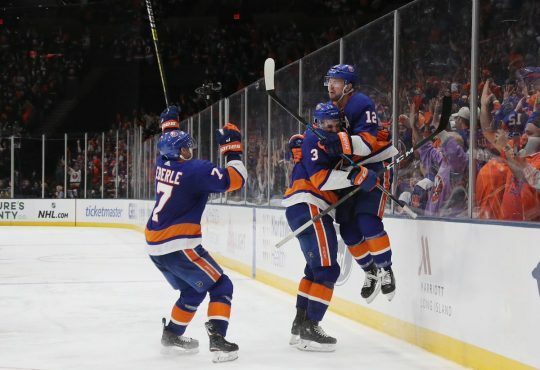 They were going to have to show a similar performance earlier this evening against the very good New Jersey Devils squad. It was a special night in Newark, as the Devils organization raised Patrik Elias’ number 26 to the rafters. Doug Weight’s group was looking to make it seven points in their last five games, while the Devs were looking to break their two-game losing skid. Tonight was also the third of four meeting between the two clubs. Both teams have scored one victory a piece. 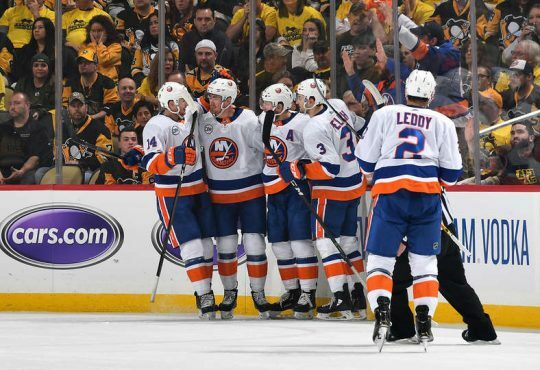 New York was also looking to tighten the gap between them and Jersey, in which they trail by five points in the standings. 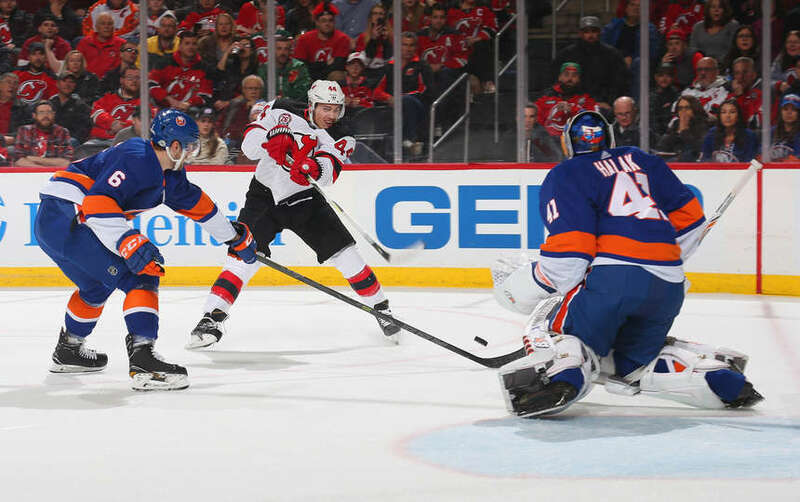 Jaro Halak was again given the call in goal, while the Isles saw old friend Michael Grabner for the first time in a Devil sweater after being dealt there Thursday night by the Rangers. Love hearing Barzy tell Ladds to wake up. #isles Too bad it's a video game. 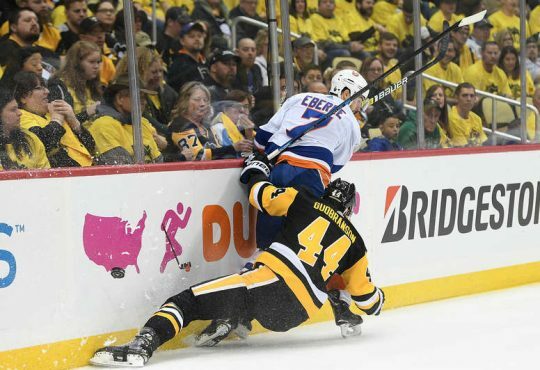 Mat Barzal recording his 66th point made me think of Josh Ho-sang ? #isles cant get out from the back of their own net….on the power play. 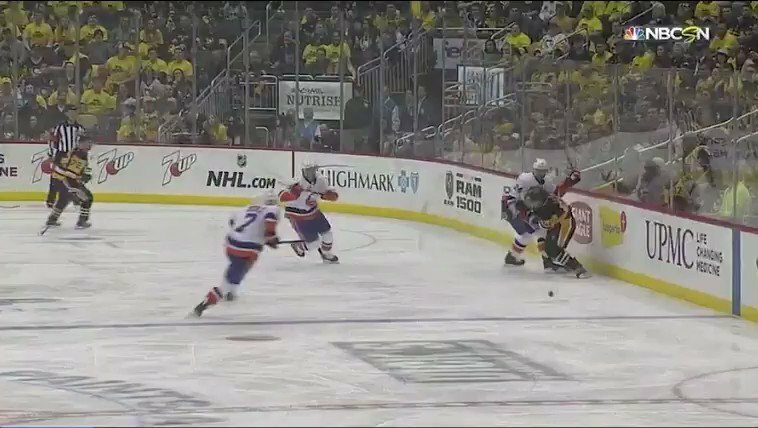 Tavares outworked, wrong side of his guy. Pretty damning.